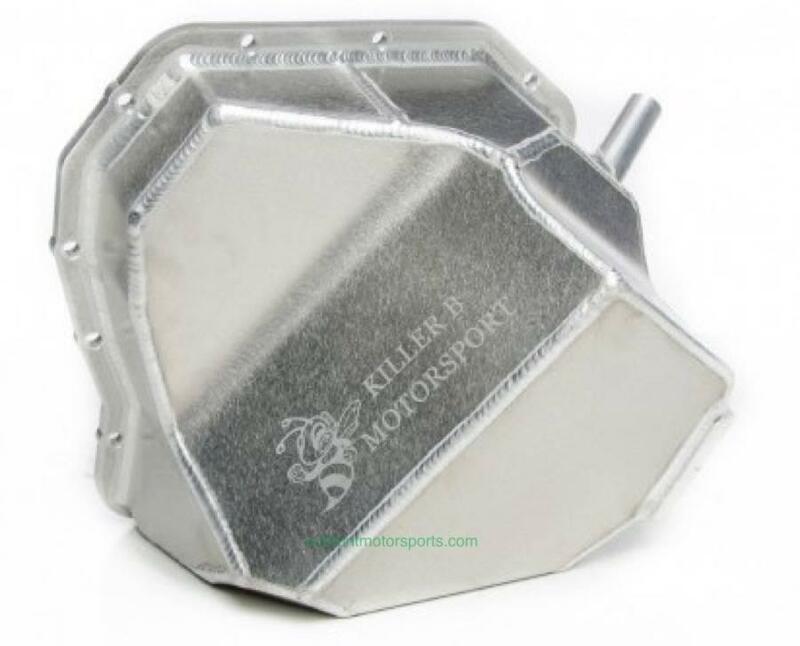 Killer B Motorsport’s V2 Performance Oil pan is designed to reliably meet the demands of high performance Subaru Engines used on street or track applications. 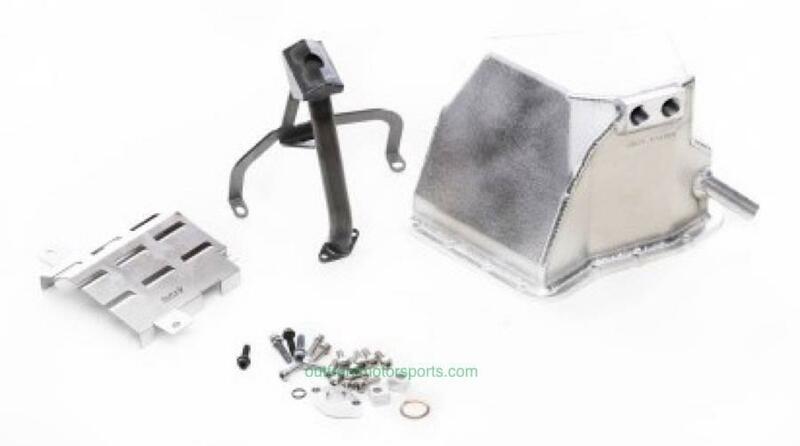 Oil Pan holds an extra 1.4 quarts of oil, +30% increase in capacity over OEM. 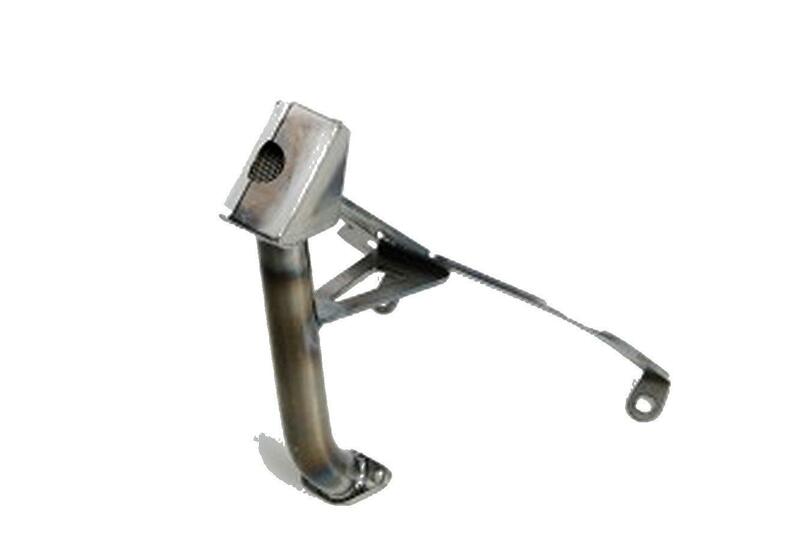 The ULTIMATE OIL PICKUP uses a .12” thick double bracket, 3X OEM oil pickup tube thickness and a brace between bracket and oil pickup tube to further strengthen the assembly. This is a super duty, engineered solution. 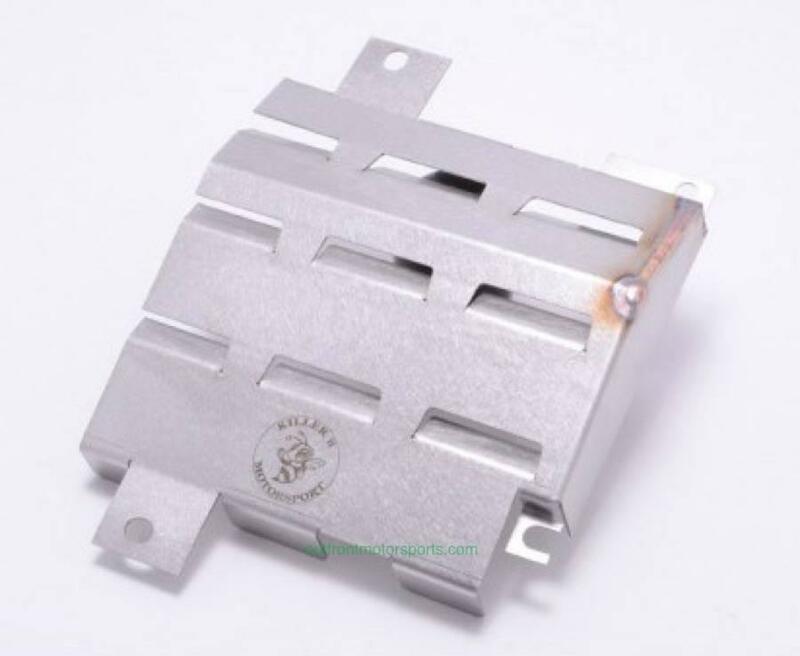 No other vendor has anything this rugged available, although I’m sure it will be copied.